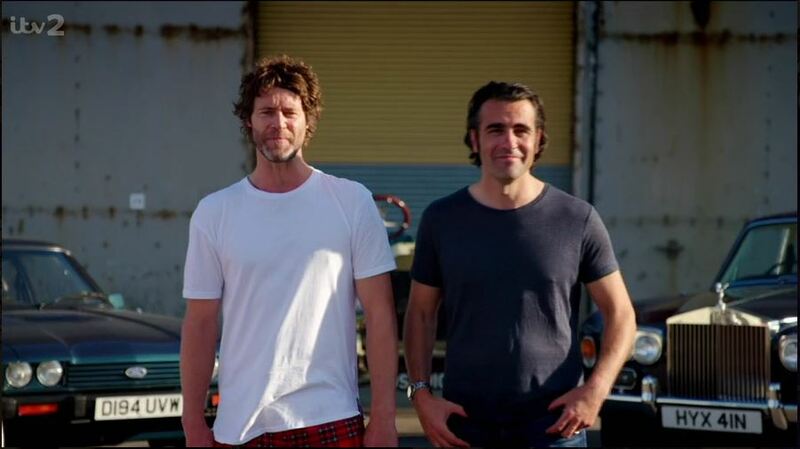 Whilst watching Celebrity Juice last night they showed a trailer for a new show from one of the contestants Howard Donald (Take That) to be shown on Channel 4. It involves car enthusiasts assembling a classic car which has been broken down into all of it's separate parts. Among the classic cars I spotted a Capri in the background, so here's hoping. Last edited by andyd on Fri Mar 22, 2019 8:23 am, edited 1 time in total. Thanks for the heads up, Paul. It sounds like an interesting show, albeit a rip-off of the format of James May: The reassembler, although that's not a bad thing. I hope the producers have made a genuine reality show, if you like, without the celebrities getting into any manufactured mishaps for the purposes of entertainment. 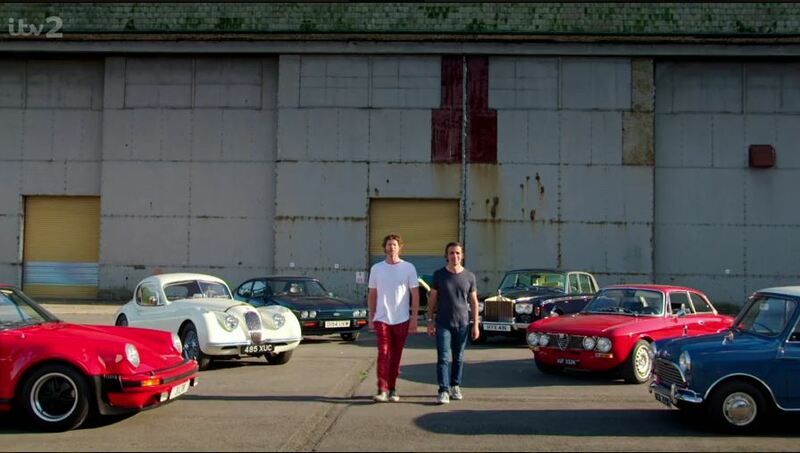 The beauty of the James May show is the simplicity of the show. I think the success of the programme may also depend on the chosen celebrities, if they have selected genuine car enthusiasts, this show could be great. Well, I can't imagine that Howard Donald, for example, will be particularly enthralling to watch, although I hope to be proved wrong! I don't think there are any celebrities. It seemed to me that amateur mechanics/enthusiasts assemble the cars, two teams against each other, the winner being the team which puts it together and starts it first. pbar wrote: I don't think there are any celebrities. So, is HD just the presenter? That was a good spot there Paul I started watching the lemon but ended up on my iPad . That's right yes, along with a champion Indy Car driver. 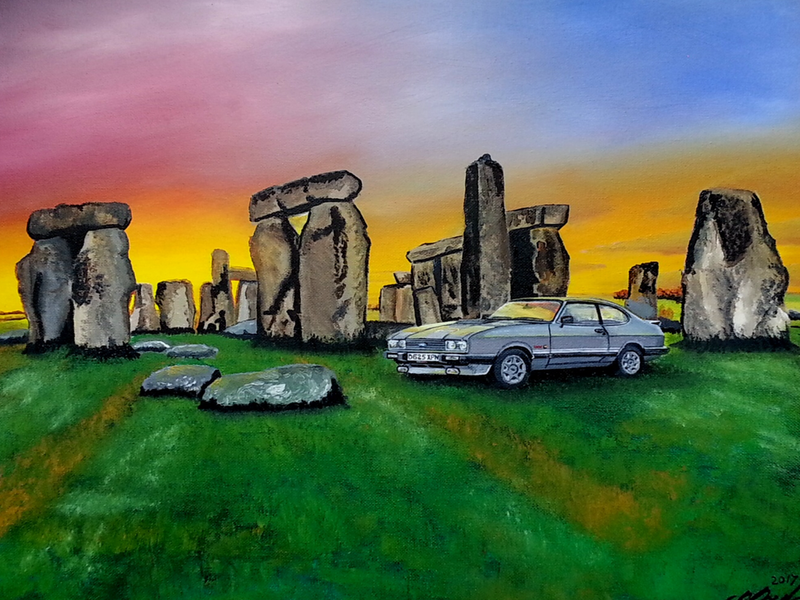 andyd wrote: That's the Capri from Ford Heritage. Will most likely be promo footage. I think the clip I saw had one team doing a Beetle. Hope they do have a Capri though. Not quite what I expected, nothing like James Mays The Reassembler and wasn't keen on the presenters. Reading some comments on Capri World Facebook, it looks like I wasn't alone. If there is a Capri episode I will watch it for that purpose, but happy to miss it otherwise. I couldn't agree more. The first episode was a bit of a let down, and I found it rather boring. They could give it away in a competition...text a number, or auction off and donate to charity! I’ll watch the Capri episode they both take the heritage 280 around the track. Yes same here i was lucky as I recorded it and did fast forward about 35 mins worth .